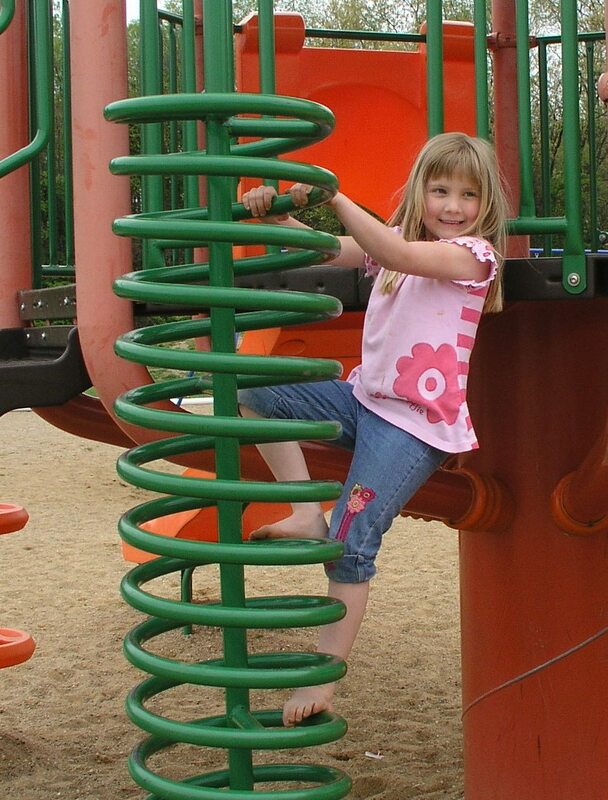 Happy Birthday my little Charis….you are growing way to fast…. On another note…..I had a mugga scan today. I guess it was just routine. It’s a test that checks my heart since one of my chemo drugs can be hard on my heart. This was my second mugga. However….I do not for the life of me remember the first one. The whole process seemed completely foreign to me. All that to say…..what a shock cancer is to your system. I think I was in a complete daze for several weeks and all the testing I did at the start is now a blur. I’m so glad the chemo part is almost over. I’m starting to get really excited about my last chemo! Today we went over to Lake Michigan with the kids. They have a wonderful wooden playground where we ate a picnic lunch and then drove down to Vanburen State Park to play on the dunes. My brother-in-law (who is 9) dared to get in up to his waist in the frigid lake water….but mostly we played in the warm sand and looked for sea glass. It was a really nice day and only a tad bit of nausea left. This session was by far my easiest….I don’t know if it was the lower amount of drugs or your prayers:) But I’m thankful it is pretty much over. Jeremy and my father-in-law stayed back and are putting in a fence around our house. This will help alot with my sanity and having a 16 month old boy. I just want to thank everyone again for the many cards, words of encouragement, those that have donated money to have my house cleaned, taking care of our lawn this summer, the meals that you bring, taking my kids for a while, taking my kids to and from school, and for prayer. I could name you all by name but that would be a super long post….so many people have helped us:) You have certainly blessed us. It’s alway hard to wait for the yucky feeling to go away….but it will…. I forgot to say that it’s Jeremy’s birthday today…..so if you have any birthday wishes you can send them here since he checks my blog daily:) We had a nice party yesterday for him. 5 down, 1 to go! Yes! Only one more left! My platelets were still low but they decided to go ahead with treatment….with a little bit of pleading on my end. They lowered the amount of my carboplatin and taxotere by 10% in hopes that my platelets won’t take such a hit this time. I was home by 2 pm and slept off the benedryl they give me for a few hours and I’m doing pretty well now. I meet with my radiologist for the first time tomorrow. We’ll start getting ready for radiation therapy even though it will be a few months away before I start. My friend Kristen who is ahead of me on this cancer journey stopped by when she was at the cancer center for an appointment with radiation. She is doing so well. She finished chemo a month ago and promises me that I WILL FEEL BETTER! It does get better and I will have more energy! Yeah! I’m so glad she’s doing well and enjoying her chemo free body. She even showed me the cute fuzz growing on the top of her head! I just want to say thanks to everyone who has been so encouraging of my writing here at the blog. It’s been 4 years since I was a full-time pastor. Preaching everyweek. People needed me and for the most part I found ministry challenging and fullfilling. I went through a huge abyss of loneliness and anger after I quit working. It was challenging for me. How do you go from being needed (My kids need me but you know….) busy every second of the day to wiping snotty noses and what feels like sometimes full-time waitress (Meleah is always hungry). I love being home with my kids but I struggle to find my fit right now in the church. And now I can’t commit to much of anything because I’m sick one week every three weeks. So thanks for being my cheerleaders and reminding me that I am capable and needed and an inspiration and writing can be a ministry right now. 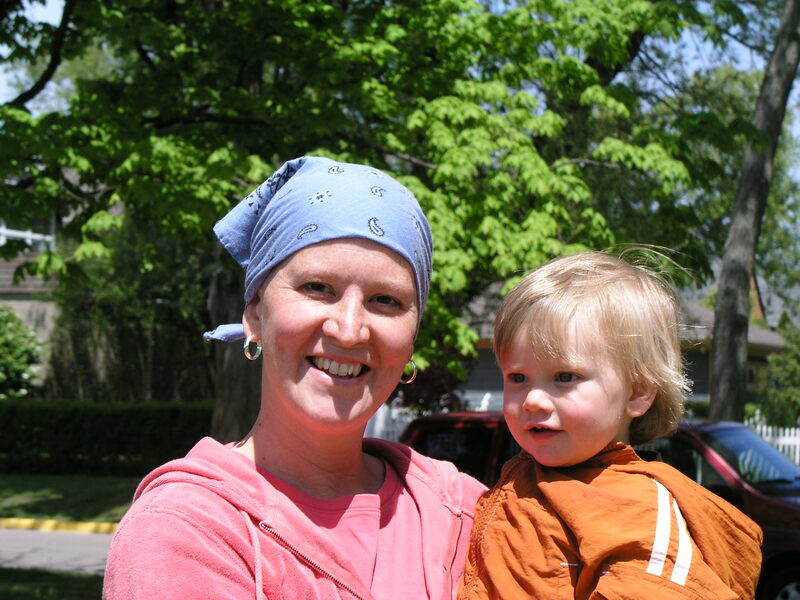 I am pressed….but not crushed, perplexed, confused, crazy with questions….how did I get cancer? But the Bible says “I’m not abandoned or struck down.” I get sore from chemo. sick, depressed (horribly for about one week) I have a metalic taste in my mouth (like I let an asprin disolve on my tongue), and my fingernails hurt. BUT I”M NOT CRUSHED! And I carry Christ crucified in me which means I can not fully understand the depth of suffering he endured for me, but I carry just a little bit when I encounter the frailness of what the world offers. (and I am growing more painfully aware of human suffering these days). I am reminded that I am truly frail…..like clay jars….easily breakable….easily chipped….heavy and burdensome. But Jesus makes me whole. Not truly complete until we are face to face. But he promises wholeness. He will transform my frail and broken body. Mortal death is always at work in this world but healing….complete healing…is always awaiting me….in my heart and spirit through what Christ did on the cross. True life is always at work in us as broken and chipped and as burdened as we are. Those crummy platelets. They get in the way everytime! Ughhhh! I was so wanting chemo today because that would mean I would only have one more left……but no….my platelets did not want to cooperate. They were only at 32,000….which is rather low…so we rescheduled for monday in the hopes they will decide to recover between now and then. You’all can pray for my uncooprative platelets. I SO want chemo so that I can be done with this part of treatment. I did get a dose of Herceptin since that doesn’t make me sick and doesn’t effect my platelets but is really good for my type of cancer. They have to give me benedryl with the herceptin to make sure I don’t have an allergic reaction to it. That stuff totally knocks me out. So when I got home I slept for three hours. Thanks to my mom for sticking around while I slept off the benedryl. We had a busy weekend. 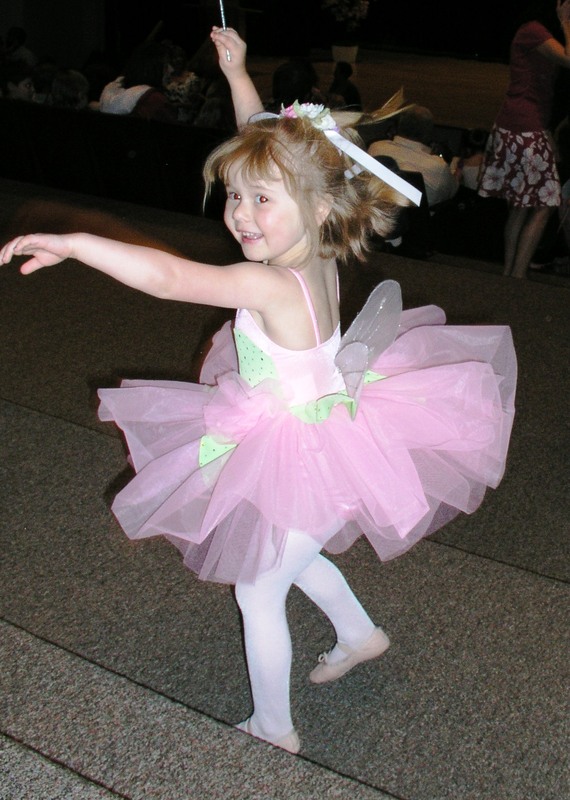 Meleah was a fairy princess at her ballet recital. We also spent a little time at the park on Friday night. 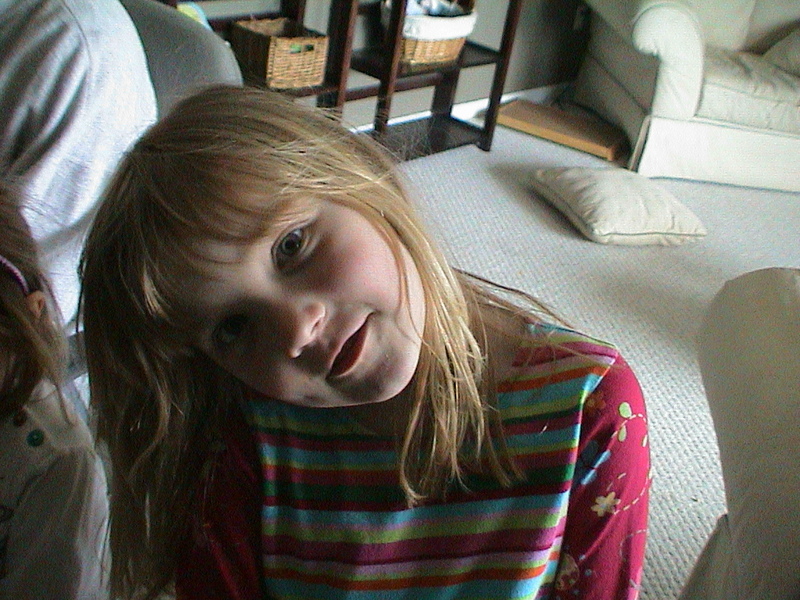 I’ve added some pictures below of the kiddos. On Saturday I did too much gardening and washed the windows on the outside of our house. I was so tired Jeremy sent me to bed at 8 pm. It was good to be outside. Next weekend I’ll be out of commission so it was nice to get things done. I had a nice mother’s day as well. The girls helped Jeremy make breakfast and they bought me a nice outdoor lounge chair so I can relx outside after my surgery. Last Friday I met with my new oncologist. Her name is Marsha Liepman and is quite well known around these parts. So people have lots of opinions about her….mostly she is very well liked. I am happy to say I LOVED her! She was very nice, answered all my questions and seemed very knowledgable. I just felt like I connected with her…..which was really nice because I was nervous about starting with a new doctor. I have my next chemo this Wednesday. Only two left…..I’m almost there!